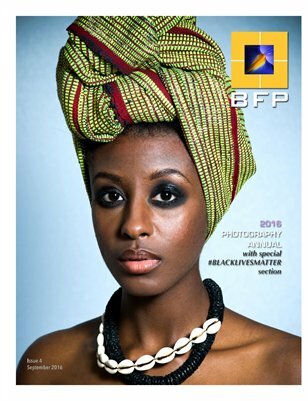 Black Female Photographers is a group of aspiring and professional photographers who share knowledge and experiences with fellow women in photography. Our goal is to increase support of more Black Female Photographers around the world. This is our forth published collection of photographs from a public open call by the group. All images were taken by BFP members.